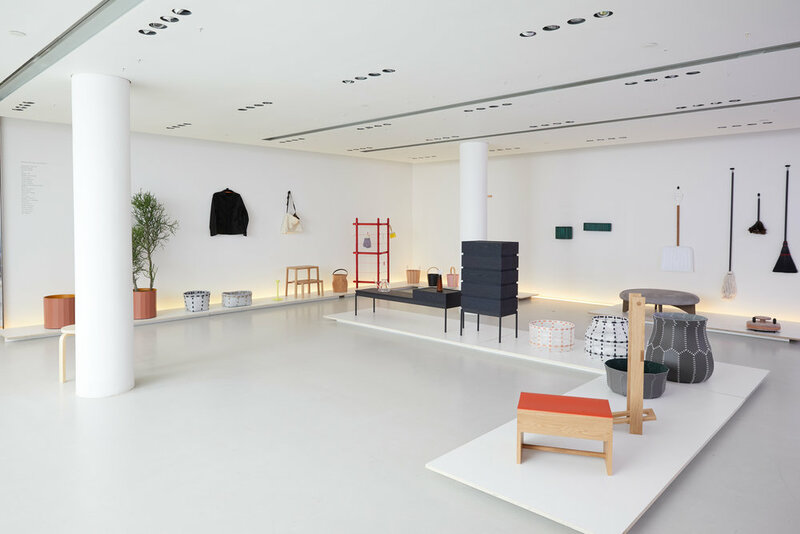 For the 3rd Furnishing Utopia exhibit, the collective opened up a dialogue between designers and viewers to explore the virtues of focused work and cleanliness that the Shakers regarded as a path to enlightenment. 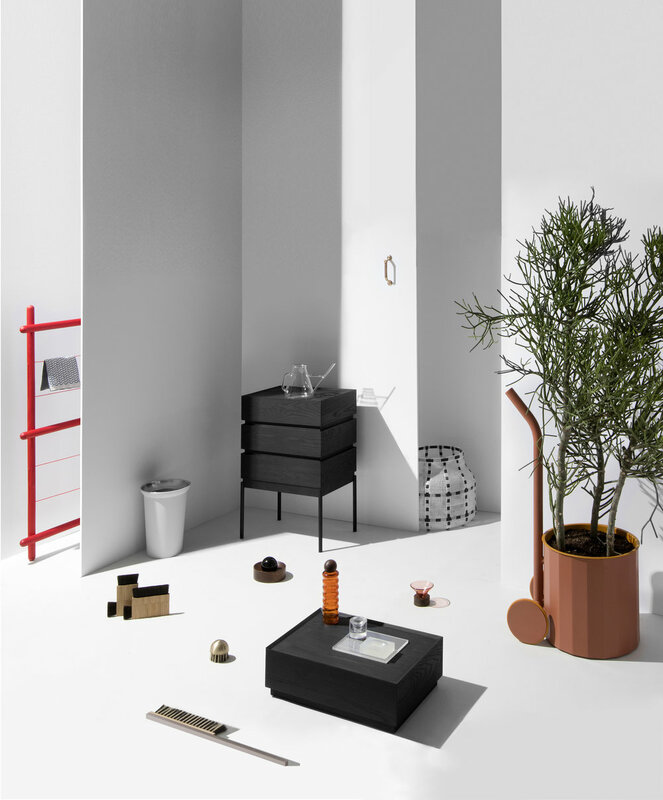 The 3rd collection included 50+ new objects from 26 international designers. The Furnishing Utopia collection exhibited at Design Within Reach Studio in SoHo. 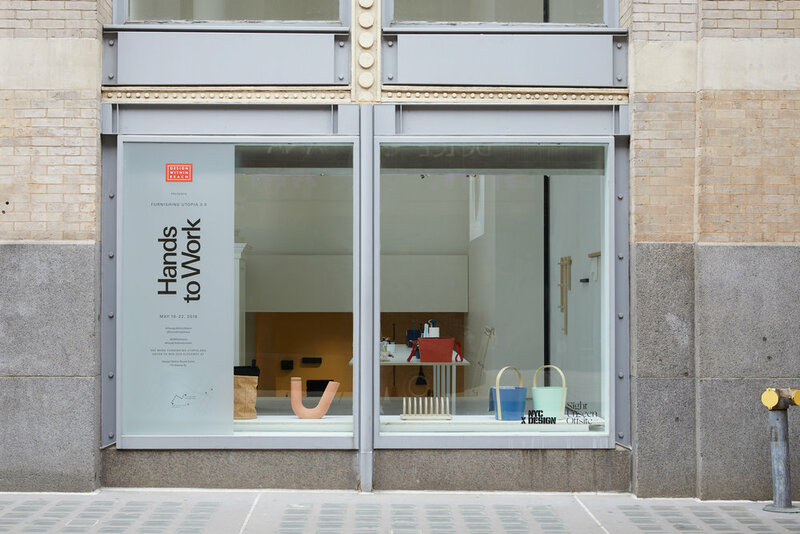 Exhibited 50+ design objects from 14 design studios'. 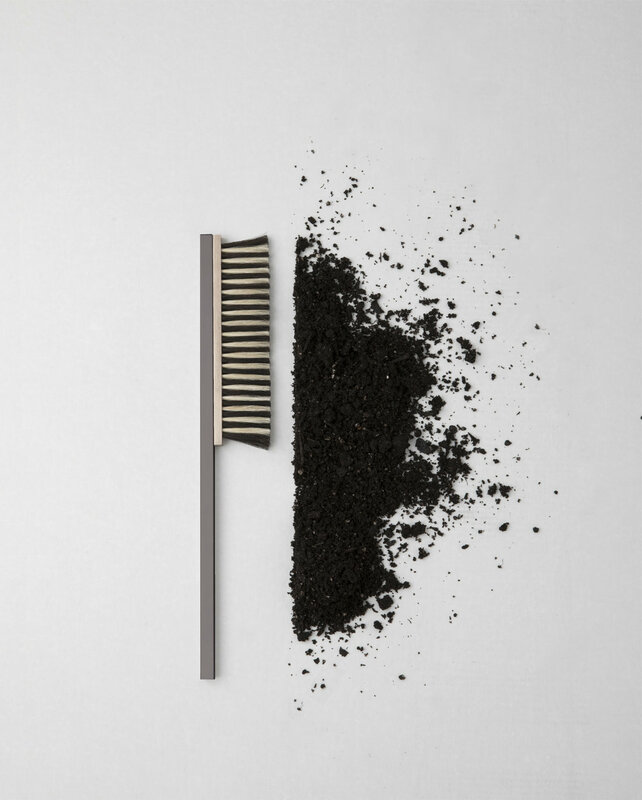 Participating designers were Studio Gorm, Ladies & Gentlemen studio, Chris Specce, Darin Montgomery, Norm Architects, Gabriel Tan, Hallgeir Homstvedt, Studio Tolvanen, Jonah Takagi, Tom Bonamici, Anderssen & Voll, Vera & Kyte, Zoe Mowat, Bertjan Pot. 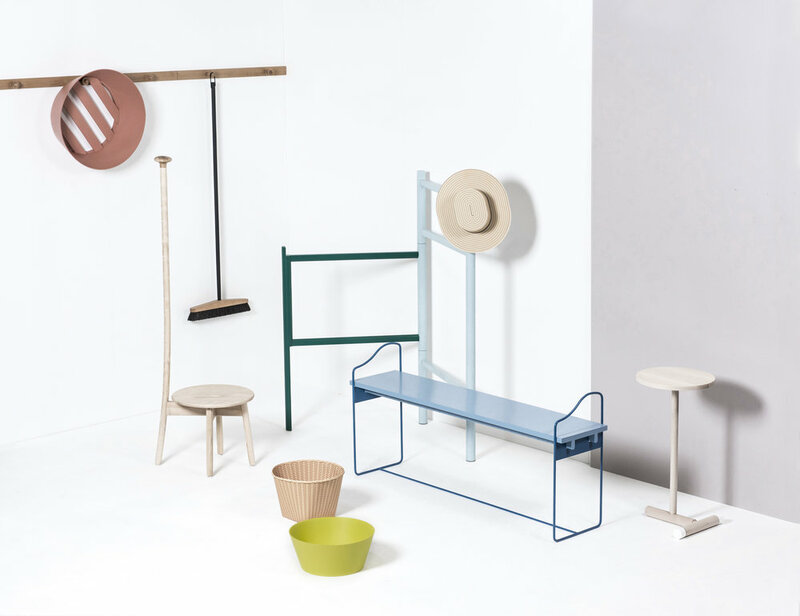 The Furnishing Utopia collection exhibited at the Stockholm Furniture & Lighting Fair. Exhibited 40+ pieces from 14 design studios' work from previous & new designs. 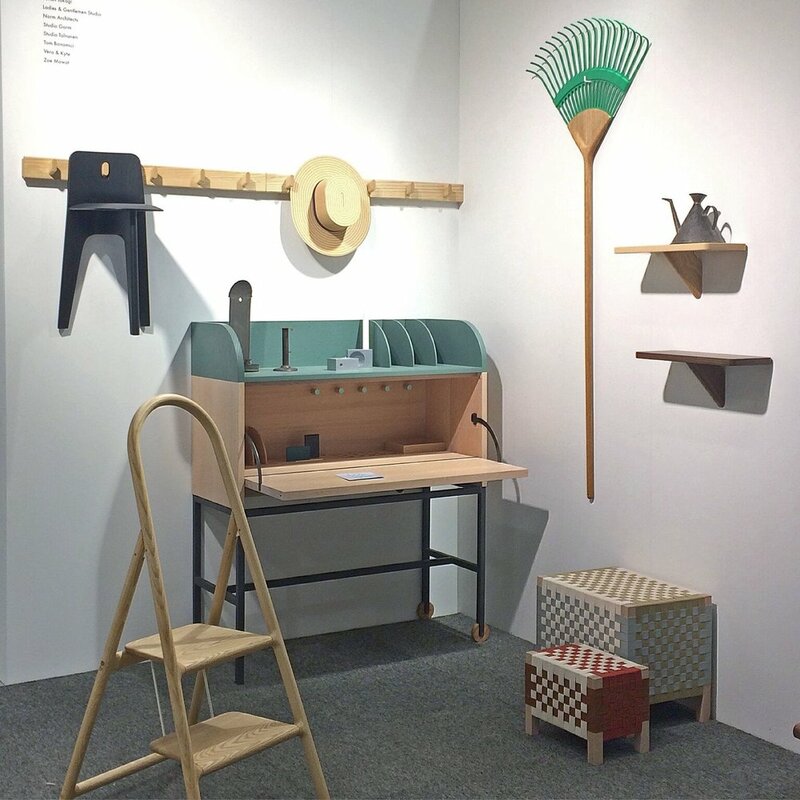 Participating designers w Studio Gorm, Ladies & Gentlemen studio, Chris Specce, Darin Montgomery, Norm Architects, Gabriel Tan, Hallgeir Homstvedt, Studio Tolvanen, Jonah Takagi, Tom Bonamici, Anderssen & Voll, Vera & Kyte, Zoe Mowat, Bertjan Pot. The Furnishing Utopia collection exhibited in context at the Brick Dwelling at Hancock Shaker Village. OFFSITE is a curated design exhibition taking place during New York’s Design Week welcoming nearly 7,500 visitors from all around the world. 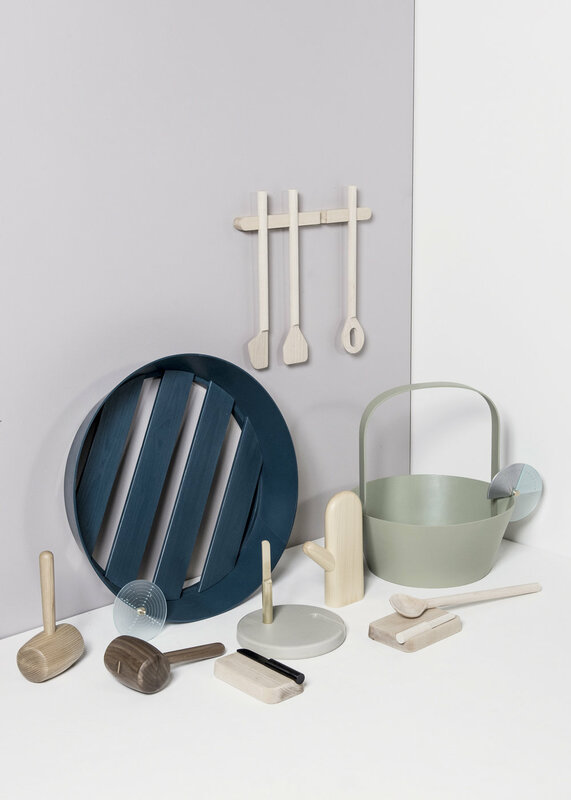 The debut collection featured 33 pieces from 11 studios with original Shaker artifacts shown alongside.